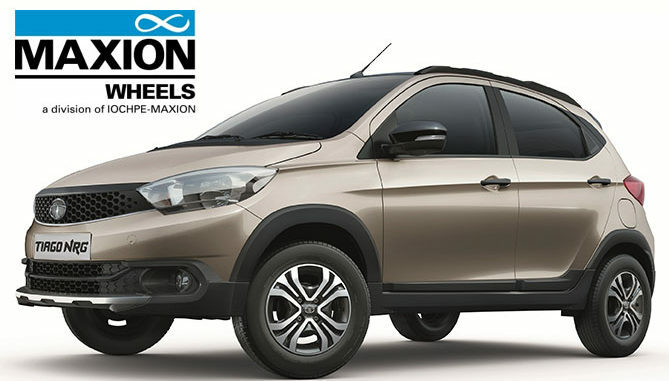 Maxion Wheels, the world’s largest wheel manufacturer, has won Tata Motors as a new customer for its VersaStyle passenger car steel wheel. Currently, the company is on track to deliver 150,000 VersaStyle wheels per year for Tata’s Tiago model. This on top of the three million VersaStyle wheels produced annually for other Maxion Wheels customers. Maxion says the VersaStyle wheel is a cost-competitive answer for all vehicle segments in an environment where consumers’ demand for styled wheels continues to grow. VersaStyle consists of one steel wheel backbone and a styled cap. Its ‘optimised spoke structures and large ventilation areas create various design and personalisation opportunities as well as design flexibility for steel wheels, e.g. 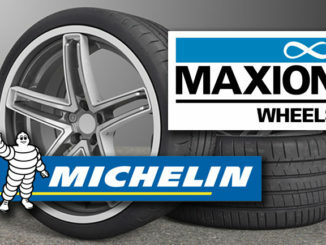 multi-paint finishes, coatings and wheel inserts’. Maxion also says that VersaStyle impacts a vehicle’s fuel efficiency by being up to eight per cent lighter than a cast aluminium wheel.